TREE SERVICE PALM HARBOR FL - Tree Removal Service Near Me. Tree removal, trimmings, emergency operating hours and more. "Leaf IT To THe Pros"
Palm Harbor Tree Pros is a locally owned tree service offering care to all of the Bay. Proper maintenance of the trees on your property will keep them from becoming an eyesore or worse a safety risk. Hiring our highly experienced crew will ensure that the trees on your property remain not only beautiful but safe as well. Some good reason for the removal of trees on your landscape would be safety considerations or to make way for new and healthier plants. But these are some of the most common reasons. An unhealthy tree usually takes away from your landscapes beauty. Common signs of an unhealthy tree the top of the trees branches are dying, and or the trees trunk is beginning to decay. Tree seems to be leaning. Call an expert and let us evaluate the situation it may not be a problem at all or it may be a disaster waiting to happen. Don’t let disaster strike give your Tree care specialist a CALL TODAY. Tree Trimmings Come with Benefits ! There are many reasons to have your trees trimmed. Sometimes trees limbs can grow to close to your home or possibly your neighbor’s home. Other times you might want a tree trimming for aesthetic reason, whatever the reasons give us a call today. ​Hey there New Port Richey visitors. Palm Harbor Tree Pro's is a New Port Richey Tree service as well. We love the Bay and keeping it's surrounding areas looking great is something that we pride ourselves in. Give us the chance to make you one of our many happy customers. Our services include shaping, tree removal, tree trimming, stump removal, palm trimming, hedge trimming and more. So whether you need ongoing care or a onetime trimming we can get the job done. Our arborists use the most efficient pruning and removal techniques as well as equipment. We offer competitive pricing no one can BEAT OUR PRICE!!! Come get a free quote and see for yourself. 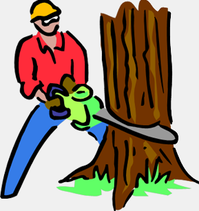 In Florida tree service workers do not have to be licensed to conduct work for pay. With that being said you can imagine that anyone with landscaping equipment will try to render their services to you. While this is not an illegal practice it isn't a good choice to hire an uninsured worker with little to no experience. So how do you tell the difference between a quality tree service and a not so good one? Good question. Find a Palm Harbor tree service that has an arborist on the team, the definition of an arborist is a tree surgeon. Arborist are certified by the ISA (International Society of Arboriculture). We’re proud to say here at Palm Harbor Tree Pros we have four certified Arborist on our team. So “Keep Calm And Hire an Arborist”! Additionally check what your local community has to say about the business. Trees have always been an asset to properties. They beautify, provide cool breeze and shade, produce lovely flowers and fruits and most of all exhale oxygen. They do all this only till they are well taken care of. If they are neglected, these very eye candies can turn into eyesores and hazards. To ensure the benefits of trees you need a reliable tree service, very proficient in their work. Looking for a trustworthy team of professionals? 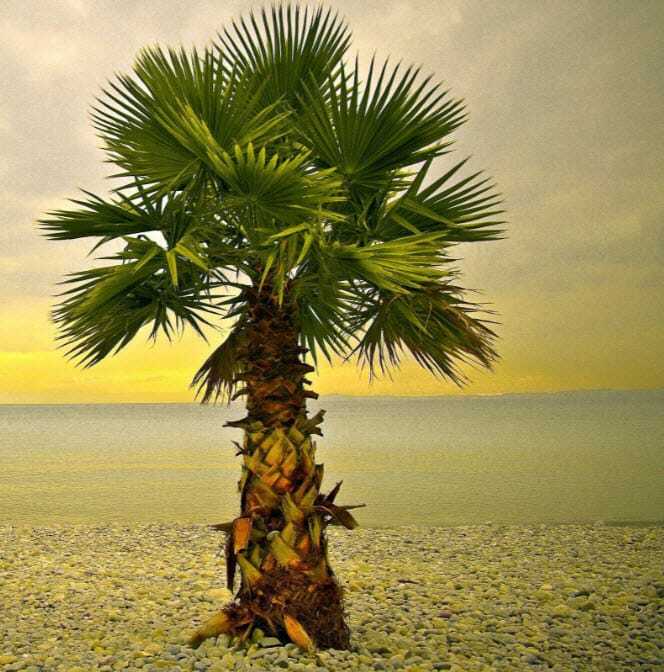 Palm Harbor Tree Pros are just the service for you. If you have been putting of tree care as you are not sure what needs to be done, then get in touch with us and we will provide the most viable solution after assessing your property. Do you need a tree pruning, tree trimming or a tree removal? Confused? Don’t be! Call our tree doctors over and relax. They will suggest the most appropriate solution, keeping in mind the safety of lives, property as well as the trees. Our certified arborist will visit your property, take a look to the trees on your property and decide on the tree care most suited to your needs. 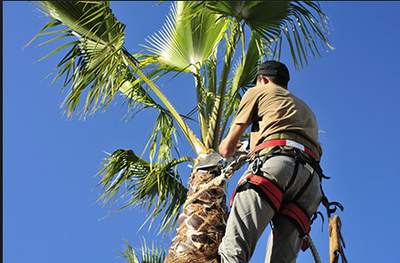 When you hire the Palm Harbor Tree Pros, you will see a job perfectly executed with little or no impact on your property. 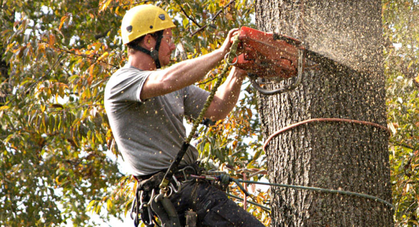 Tree removal and tree pruning are two tasks that are best handled by professionals. In case an inexperienced or unqualified person attempts it, it can result in grievous consequences. 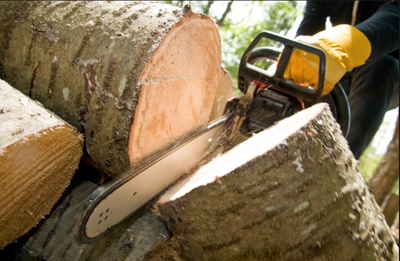 The best Tampa Tree service hires only those professionals who are certified and insured. They will ensure the right placement of cuts that will allow your tree to live healthier and longer. As tree removal is an extremely dangerous task, our technicians are well trained and equipped to handle tree removal despite all challenges. ​Apart from trimmings and stump removal and other related services, we ensure that the trees on your property are in best of their health so that they always appear lush and beautiful. 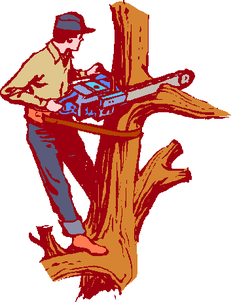 Proper tree maintenance increases the value of your property and offers protection from injury and liability. Our technicians work in a safe and clean environment. Any form of tree treatment leaves a mess behind. Our professionals ensure that all the mess is cleared before they leave the site. If you're putting off hiring someone for your landscape needs, stop it! Getting a tree felled or trimmed has never been more convenient with our tree service , not to mention all the risks involved with putting your landscape problems on hold. If you or someone you know is neglecting a tree with large branches hanging over power lines or property, that's a disaster waiting to happen. Florida is known for its ridiculously high amount of lightning strikes, as a matter of fact, Tampa is the lightning capital of the USA!! Why wait around for the storms you know are coming gives us a call and let us remove those safety hazards before they become incidents.... which is considerably more expensive than our affordable tree service. So what are you waiting for? Getting started is super quick and super simple just give us a call or fill out a free quote form. Provide some details about the types and number of trees on your property, any obstacles to accessing your trees and our team of professionals will get right on it. If you have any questions feel free to ask an Arborist. "Keep Calm and Hire an Arborist"
Have too little or too much foliage, limbs hanging over your or someone else's property, or numbers of other visible/safety problems? Sounds like you're in need of a trim. Ahh the stump not visually appealing, doesn't provide any shade, c'mon lets be honest a stump is a tree with all the good parts missing. LETS GET RID OF IT !